International student services and programs are organized and administered by the Office of International Student and Scholar Services (ISSS), which is located on the second level of the International Center in Brodschi Hall. 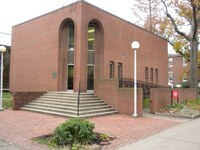 The office functions as an administrative, advising, and programming unit for all international students and scholars at the University of Louisville. 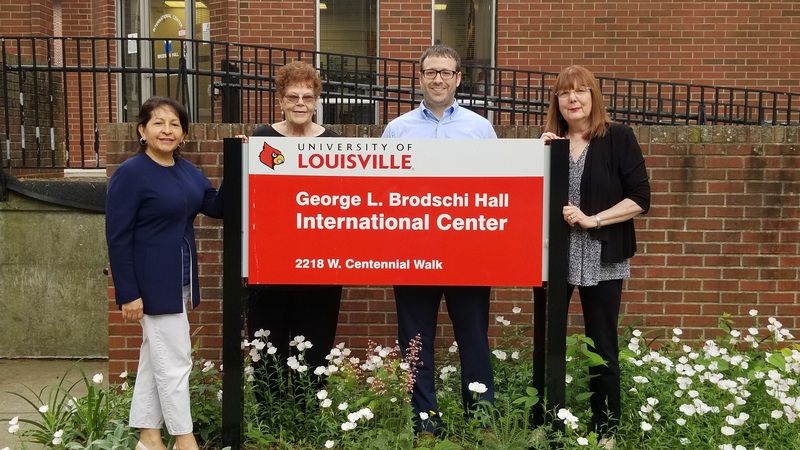 The staff is trained to assist international students and scholars with any immigration, advising, or general issues related to their university as well as cultural experiences within the city of Louisville and the United States. The ISSS's main administrative responsibility consists of processing all United States Citizenship and Immigration Services (USCIS) documents for over 700 international students and 200 scholars at the university for the purpose of admission, travel, employment, extension of stay, or change of status. Click here to see the countries represented at the University of Louisville. Additionally, the office serves as an advising and counseling resource to international students and scholars. It encourages students experiencing problems with language, health, finances, personal relationships, adjustment, homesickness, coursework, careers, etc. to come to the office for assistance. It also encourages international students to utilize other student services on campus and participate in on-campus and off-campus activities such as the American International Relations Club, Cultural Center activities, and numerous student organizations. The ISSS office coordinates many programming opportunities for international students and scholars that include new international student orientations each semester, Optional Practical Training (OPT) workshops, H1B and LPR workshops, monthly International Meet and Greet Luncheons, the annual International Banquet, International Education Week activities, advising for the American International Relations Club, and numerous other events.